Don’t miss the 14th Annual Art & Garden Festival – Sun., 11am – 5pm: Kentucky & 4th Streets. Over 100 booths with unique items, local, food wine & craft beer tasting, great music on two stages, lots of kids activities. 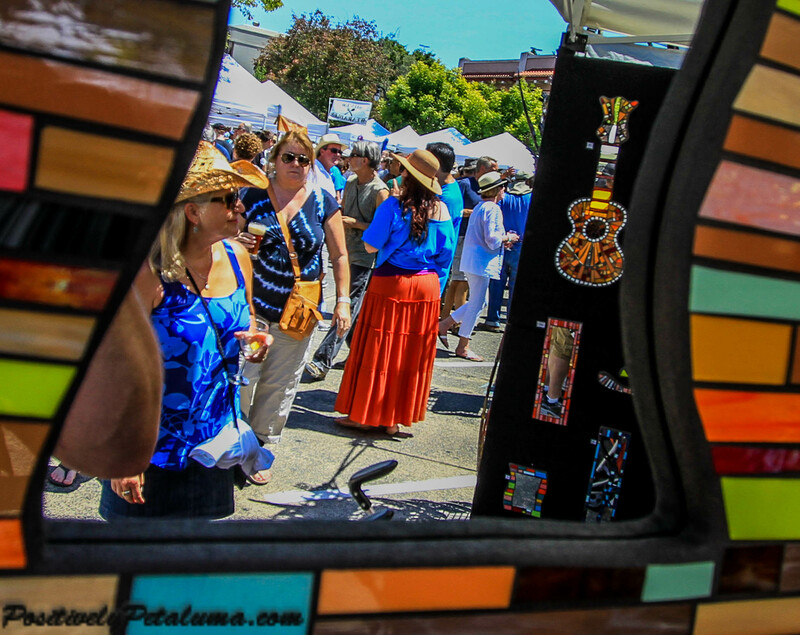 Check out our post covering last year: 2014 #Petaluma Art & Garden Festival A Great Success. 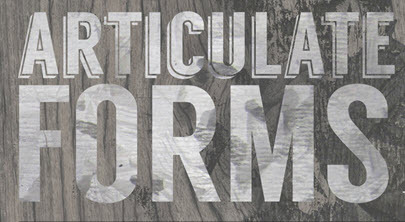 Historic Downtown Walking Tour – Sat. 10:30am: Costumed docents stroll you through historic downtown. Donations welcome. Free. Petaluma Historical Library & Museum, 20 Fourth St. www.petalumamuseum.com 778-4398. 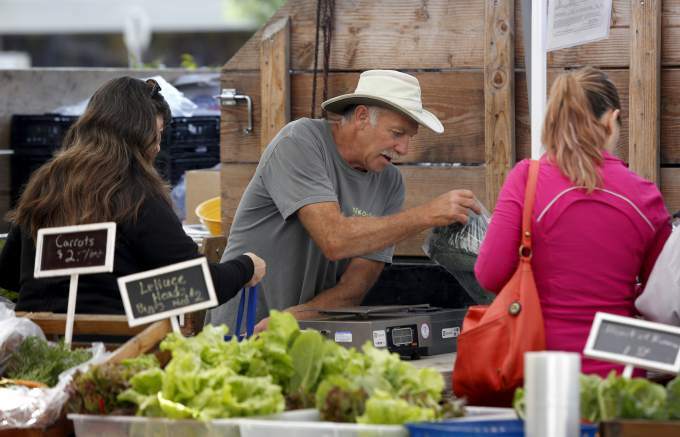 Saturday Farmer’s Market in Walnut Park – Sat., 2-5:30 pm: Over 60 booths selling farm-fresh produce and local products. Live entertainment & activities in Walnut Park. 415-999-5635. Boating at the Barn – Sun., 10am-1pm: Free kayak and row boat rides at the River Heritage Center in Steamer Landing Park. 769-0910. East-Side Farmers’ Market – Tuesdays, 10am-1:30 pm: Year-round, rain or shine! New Location: Deer Creek Shopping Center (Friedman’s) 429 No. McDowell. 415-999-5635. Wednesday Evening Farmers Market – Wed., 4:30-8 pm: Two blocks of vendors, music & fun in Theatre District. Second, B & C Streets. 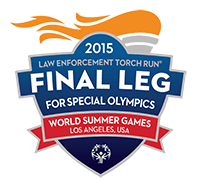 Petaluma welcomes the “Flame of Hope” – Mon., 2-5pm: The official torch for the Special Olympics will be carried through Petaluma with a ceremony at Walnut Park at 5:30pm. Author Wayne DunbarPosted on July 11, 2015 Categories Live Music & Entertainment, What's Going On In Petaluma? Next Next post: What In The Heck Is That?